Band to Join, Accordion, Acoustic Guitar, Bagpipes, Banjo, Bass Guitar, Cello, Clarinet, DJ, Dobro, Fiddle, Flute, Harmonica, Harp, Lead Guitar, Mandolin, Other, Piano, Rhythm Guitar, Saxophone, Steel guitar, Trombone, Trumpet, Ukulele, Upright bass, Violin, Vocalist, Vocalist - Alto, Vocalist - Baritone, Vocalist - Bass, Vocalist - Soprano, Vocalist - Tenor. 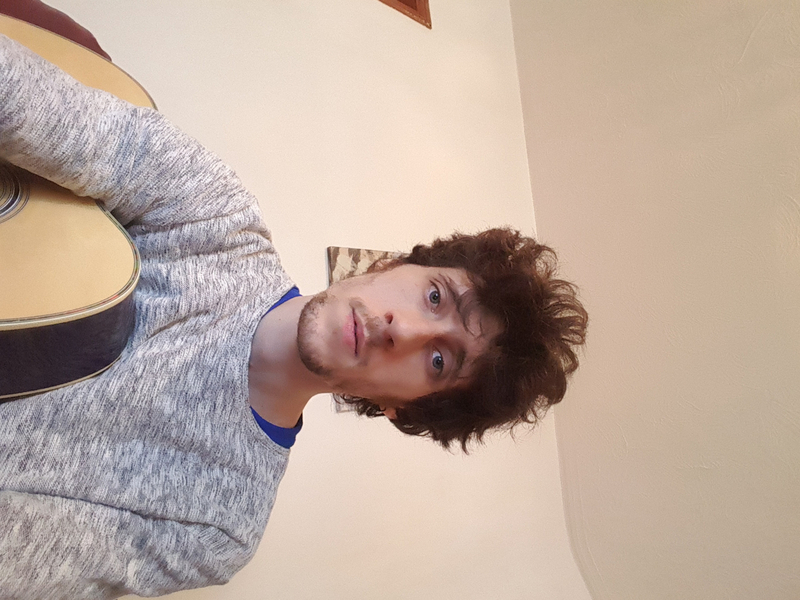 I got many ideas and original song to share with someone interested.. 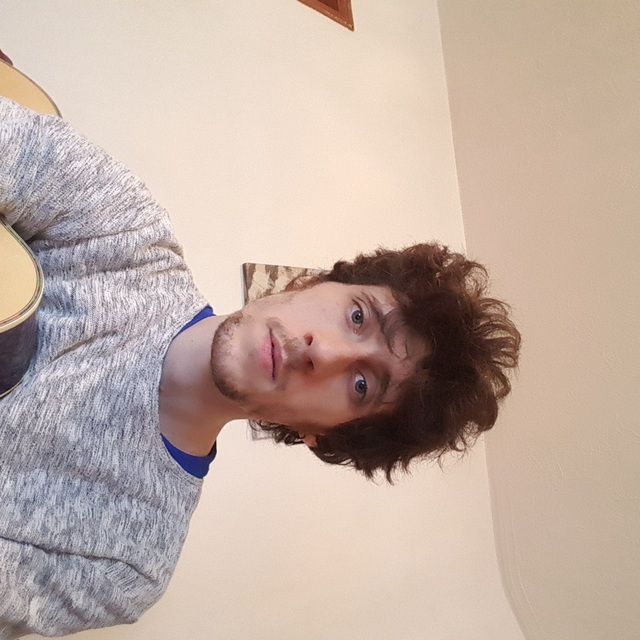 I'm a singer and a guitarist looking for music.. open to be influenced with new and to play in live gigs.